When it comes to your trade, you know what’s best. When it comes to upfitting your Mercedes-Benz Sprinter, leave it to us. Our different options of premium shelving, seating, and refrigeration are tailored to ensure you have what you need on any job in El Cajon or beyond. What Type of Upfitting Does Your Van Need? Passenger Van: Carpool with class with two sets of Metris with 2 Leatherette Business Seats on adjustable slide bases and a Mobile Office foldable table. Give your passengers the first class treatment in a luxury van. Refrigeration: To keep your Sprinter cool for the refrigerated goods, you’ll want the Fresh Package with ThermoKing B-100 refrigeration. Even on the hottest day, your van will cool things down. Found the upfitting package you need for the van you want but don’t yet have? 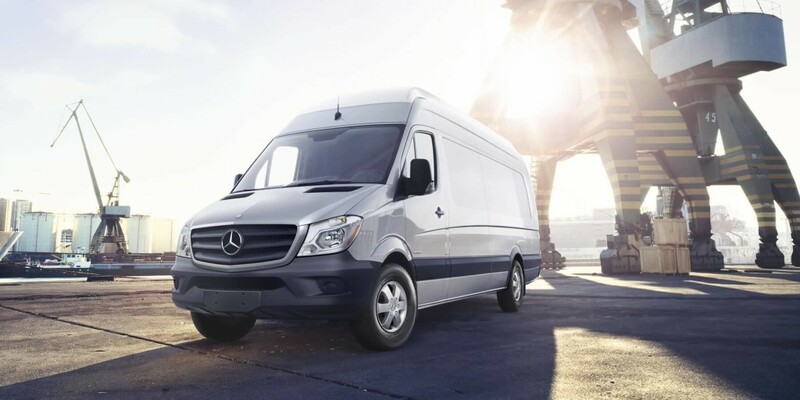 Check out our Sprinter inventory where you can find a new or used Mercedes-Benz for sale near Carlsbad. If you still aren’t sure if a Sprinter is right for you, compare the Sprinter vs. Metris models at Mercedes-Benz of San Diego to learn more. Contact us today at Mercedes-Benz of San Diego to check out our Mercedes-Benz van specials and our available Mercedes-Benz accessories. What’s Inside the Mercedes-Benz GLA Interior?